Ray Martin is an Englishman living and working in the U.S.A. Following a divorce he takes a new job and moves to a new city where he meets Grace, a much younger woman, whom he falls in love with. After two happy years together, Ray and Grace relocate again, this time to Washington, D.C., where Grace can pursue her career in the defense industry. The couple rent a condo owned by a secret service agent away on assignment. Everything is proceeding normally until Ray discovers a 35-millimeter camera with film still inside of it, hidden in the back of a cabinet. When he jokes that they should develop the film and see what’s on it, he gets a firm rebuke from Grace. But eventually Ray’s curiosity gets the better of him. Without Grace’s knowledge, he has the film developed. What he discovers plunges them both into an international intrigue involving the FBI, CIA, and Britain’s MI6. 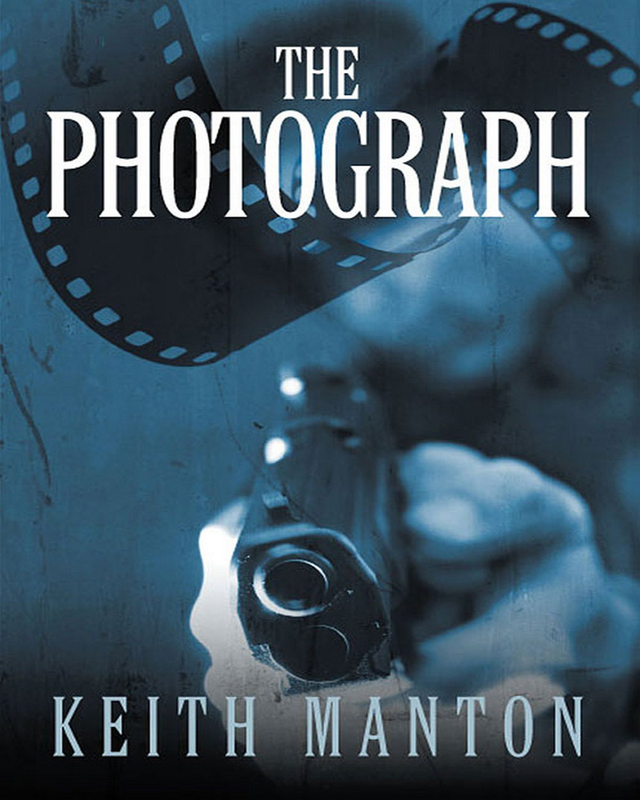 Following a trail that uncovers international espionage, corruption at the highest levels of government, and a major assassination plot, Ray’s loyalties to his adopted country, and even his relationship with Grace, are tested, as he risks his life to unravel the conspiracy surrounding The Photograph. Keywords:-Thriller, Mystery, Espionage, Corruption, Assassination, Defense, Washington DC.